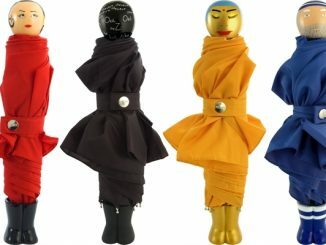 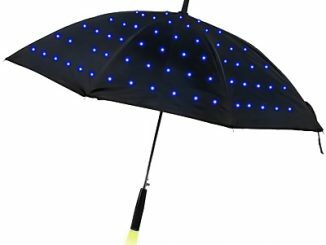 Whether you are headed to an alien planet or just walking down the street, it’s a good idea to bring an umbrella. 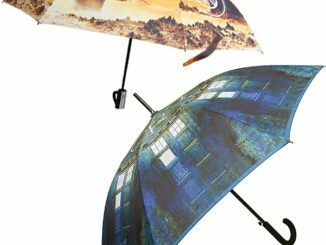 This Doctor Who TARDIS Umbrella is perfect. 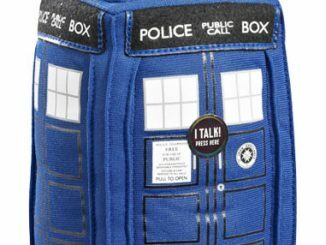 It features a pattern that makes it look just like the Doctor’s TARDIS. 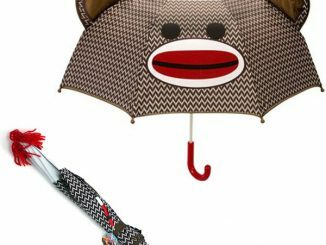 Stay dry the Timelord way and show everyone what your favorite British television show is. 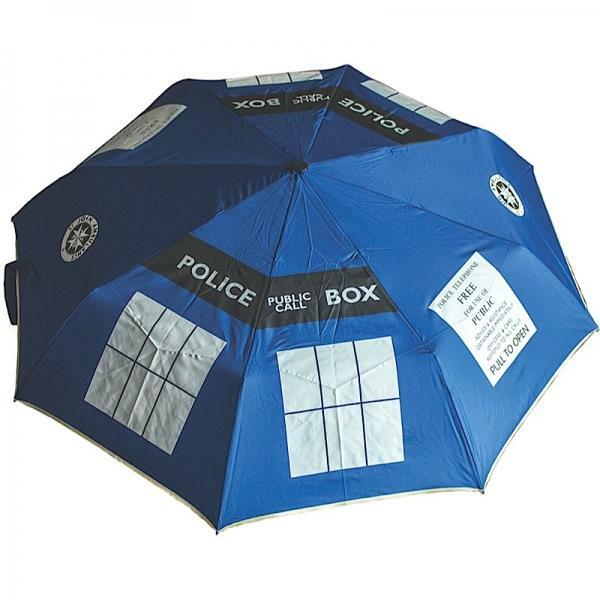 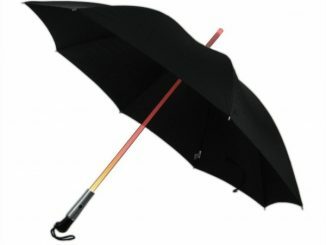 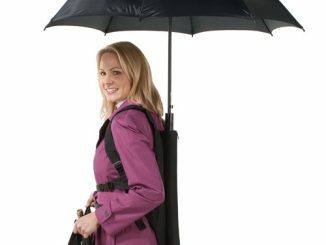 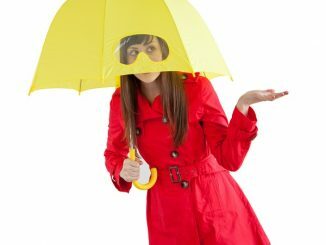 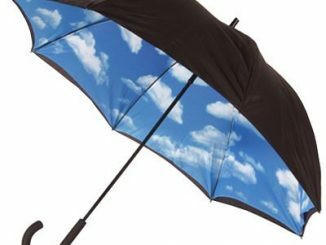 This umbrella makes a great gift for any Doctor Who fan or for anyone who likes to keep dry. 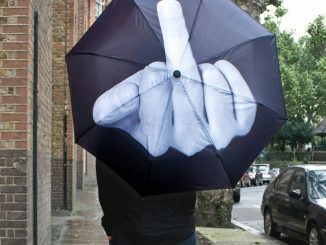 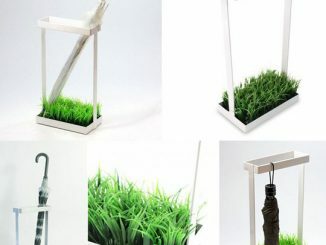 So basically, it’s a great gift for anyone. 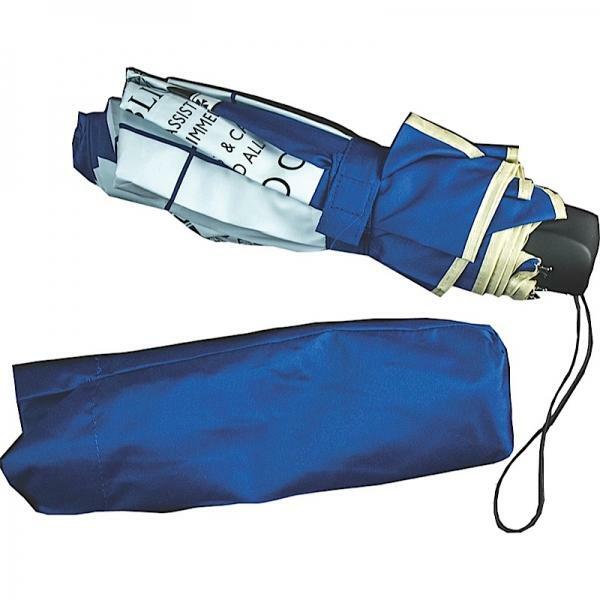 You can’t go wrong with a TARDIS umbrella. 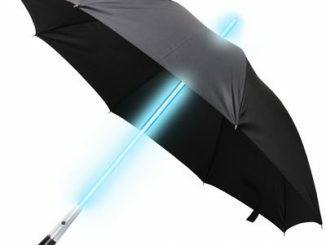 Only £14.99 from Forbidden Planet.